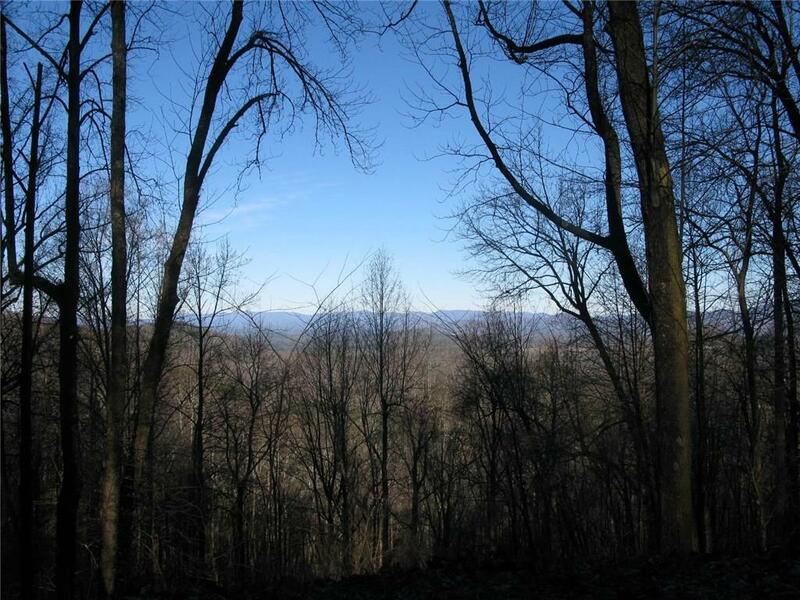 Beautiful 4.57 acre mountain property with views at every vista! 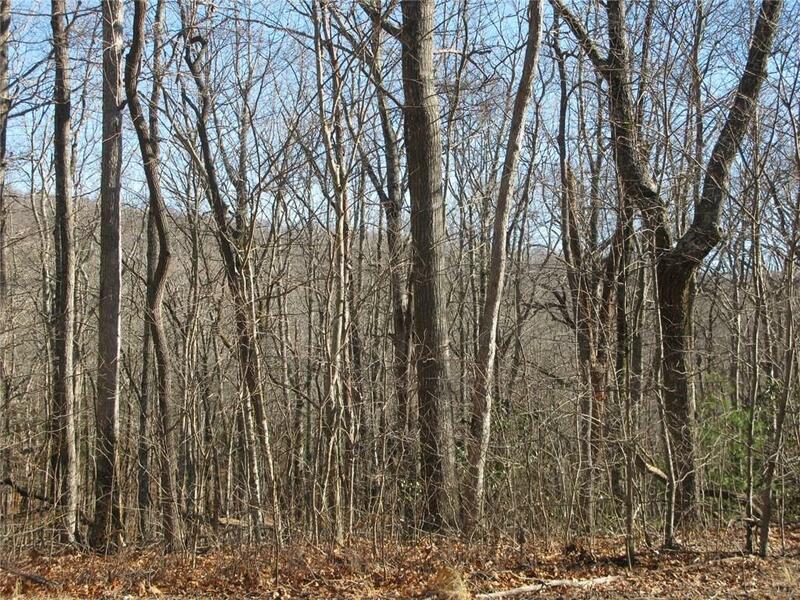 Privacy awaits you in the sought after community. 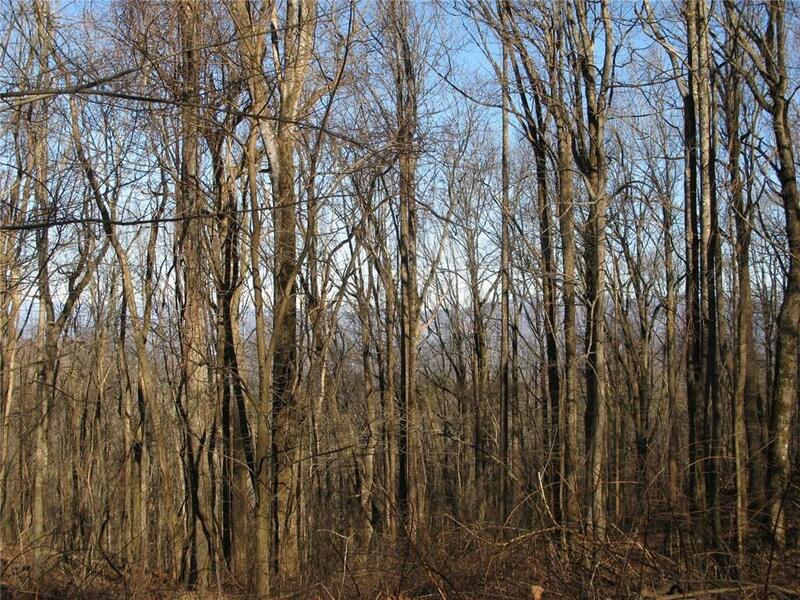 Protective covenants ensure 80% of the land will remain. Paved streets, underground utilities and a gated community. 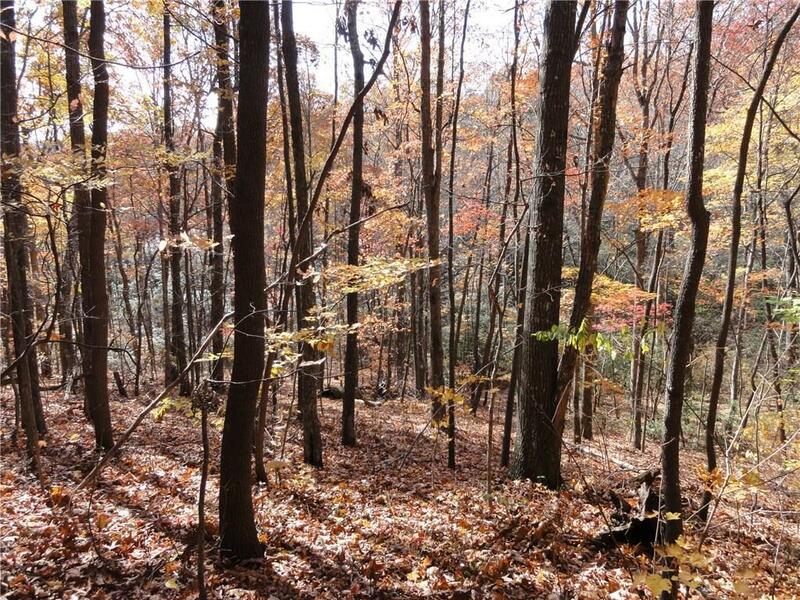 Beautiful hardwoods and a babbling creek await you! Easy access to Ellijay and Jasper and only about an hour north of Atlanta. Bring your designs and plans, the home of your dreams has found its place!